Working from home is a great advantage. 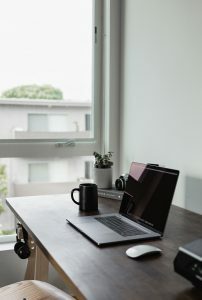 Many homeowners who decide to remodel or renovate for a home office are pleased when they’re finally able to work from home. Maybe you’ve always wanted a home office and the ability for a more relaxed work schedule. 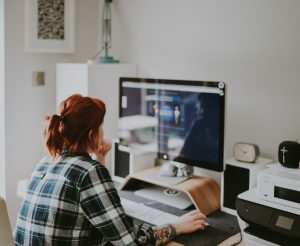 If your lifestyle depends on working from home, maybe you haven’t fully designated this workspace yet, and continuing to work from home may depend on it. 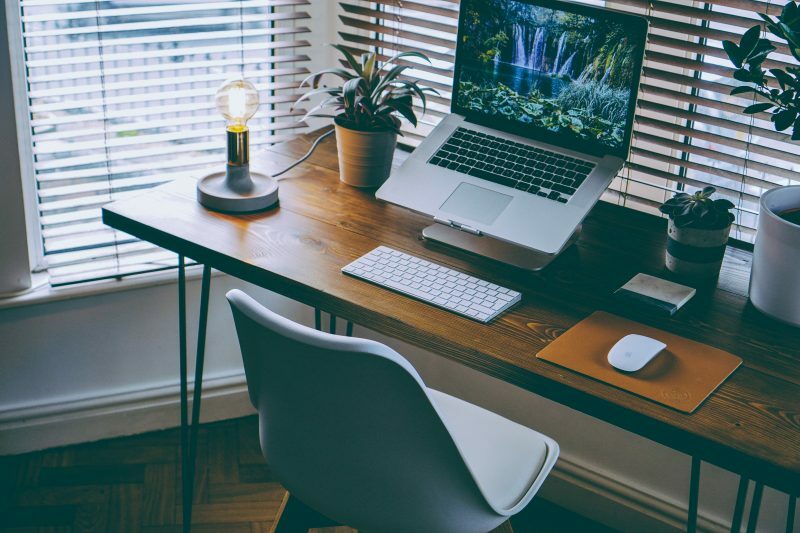 For whatever reasons, you may want an office in your home, and this blog will help you learn where to start. When planning a home office, you need to first decide where in the home you’ll be implementing your new workspace. Be sure this offers enough room for you to be comfortable. You’ll be spending a lot of time here, so don’t think too small. You’ll want plenty of room in front of and behind your desk, room to walk around, and the ability to get into any storage units to access folders and files. 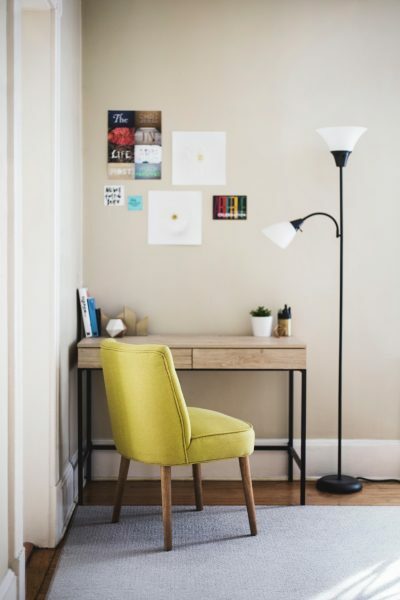 As you’re thinking about the size and room you’ll need in your home office, first consider the set up you’ll want for your desk and storage units. Base the dimensions of your office room around what you want to include. Measure the size of the desk you want to use, as well as the size of cabinetry or file storage units. Make sure you’ll have enough space for your necessities, as well as anything else you may want to add to your office over time. Be sure you have a comfortable chair, adequate lighting from lamps, windows for natural light, and maybe a medicine ball to switch it up from the desk chair every so often. Hang art or inspiration on the walls for something nice to look at. If you have the planning done on your part, contact your construction company. 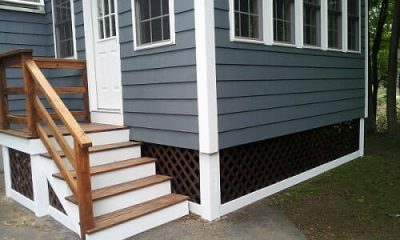 WORKS by JD can come to your home and give you an estimate on your home office project. This will allow you to budget your project accordingly. You can ask about any questions or concerns you may have throughout the project, and you’ll stay updated with Buildertrend as your project progresses. 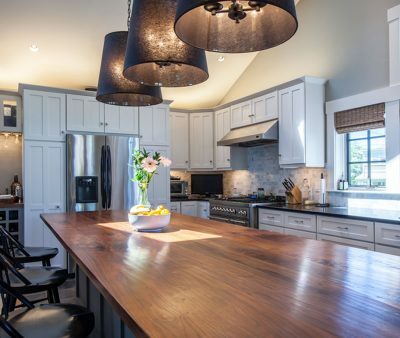 WORKS is a leading home renovation company that specializes in preserving the history and style of your home, while designing and building the functional, beautiful home additions that you need. 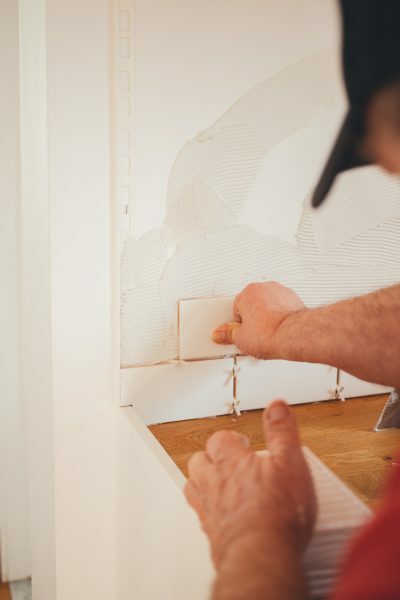 We will take you through each stage of the planning, demoing and installation of all necessary materials – everything from the paint on the walls to the lighting fixtures and flooring. Reach out to us today at (978) 291-7735, and let’s talk about what you want out of your home office. How Much Square Footage Is Right For Me?